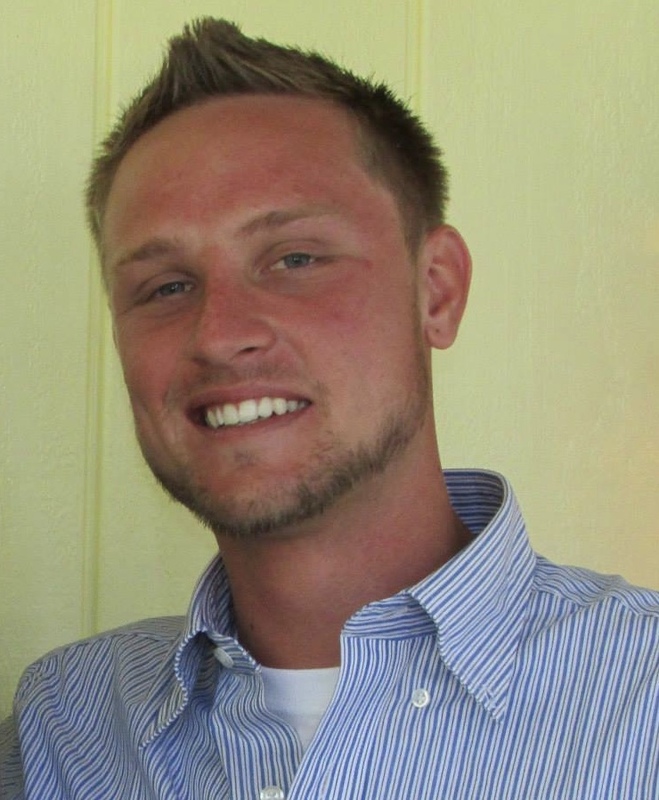 Heath James Eggelton, Jr., 28 of Middleburg, FL passed away January 27, 2019. Heath was born in Naples, Italy on November 16, 1990 and has lived in Middleburg most of his life. He graduated in the Class of 2009 from Middleburg High School, worked with USNR for 4 years and was a current employee with UPS since October of 2018. It seems common to say, “He was loved by so many”, but Heath was such a kindhearted person who was so full of life, and had so much to offer. He loved his sports and his singing talent was oblivious and enjoyed by family and friends. Heath is now with walking with Jesus and his love will forever be cherished. 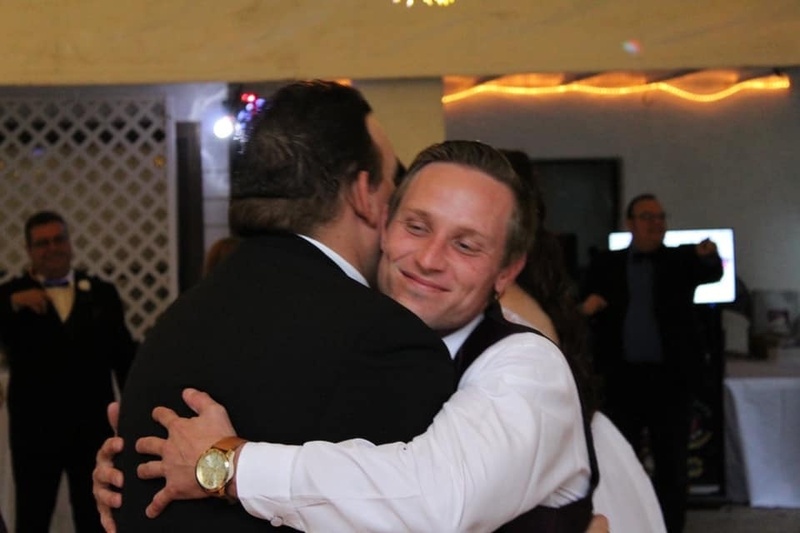 Heath is survived by his parents, Heath James and Dawn Eggelton, Sr., sister, Ashley Eggelton, brother, Zach (Felicity Tillman) Eggelton, grandparents, Frank (Mary) Eggelton and Steve and Patricia Hansen, nephew, Ryker Eggelton, girlfriend, Sylvia Leigh Witte and many extended family members. He was preceded in death by his grandmother, Gail Lazier. I remember the day Gilbert brought him to my house to record him singing bleed red and put it on YouTube. I was blessed to hear him sing amazing grace on the same day. It sent tingles throughout my body. He was so grounded and respectful. Prayers to his family and girlfriend. Msy you find peace knowing that his voice rains down from the heavens. The angels sure have a beautiful voice to lead the chior. Gone way to soon but never forgotten. A young gentleman taken from the world too soon. Sylvia’s dad and I were just starting to get to know you and looked forward to more fun times. I am thankful for the opportunity we did have to be with you celebrating Sylvia’s 30th Birthday at dinner and you both coming to our house for Christmas. Thank you for teaching our son Eric how to ride a Hoover board. Know you are an angel above watching over your family and friends.